Best Free Online Audio Store Woocommerce WordPress theme builds with Genesis Framework, shopping cart supported by WooCommerce 3.x, Responsive Layout, Easy to Customize! The Online Audio Store Woocommerce WordPress theme is perfect to launch your running an online music store to a wider audience. 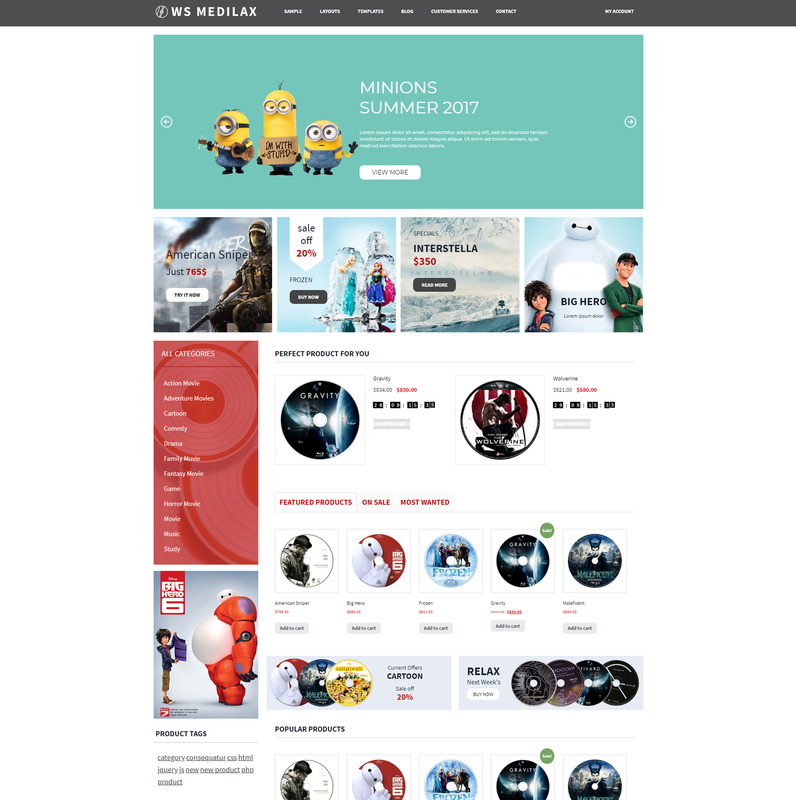 WS Medilax is Free WooCommerce WordPress theme tailored for online audio store websites. Never have to worry about coming up with a design that reflects the beauty of your music – these Audio Store Woocommerce WordPress theme come in a wide variety of designs that follow the latest in design trends to tailor fit the music industry. All you have to do is to pick one that you like best. But since the coding on these templates are common, you can easily make changes when you want. Responsive layout smoothly adapts to all mobile devices. Pretty soon you’ll be in control of what you want visitors to see and how you want the content to appear. In case you have questions about managing the template, you’ve got 24/7 free customer service to help you out. 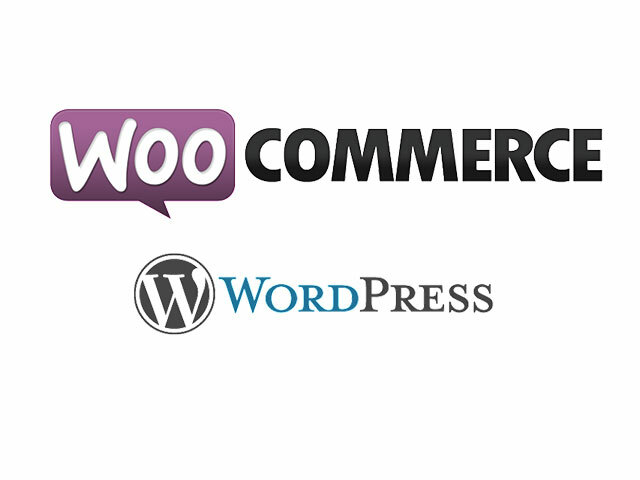 In addition, Audio Store WooCommerce WordPress theme comes with unlimited color and color picker controlled by admin panel to create attractive websites with various layouts. 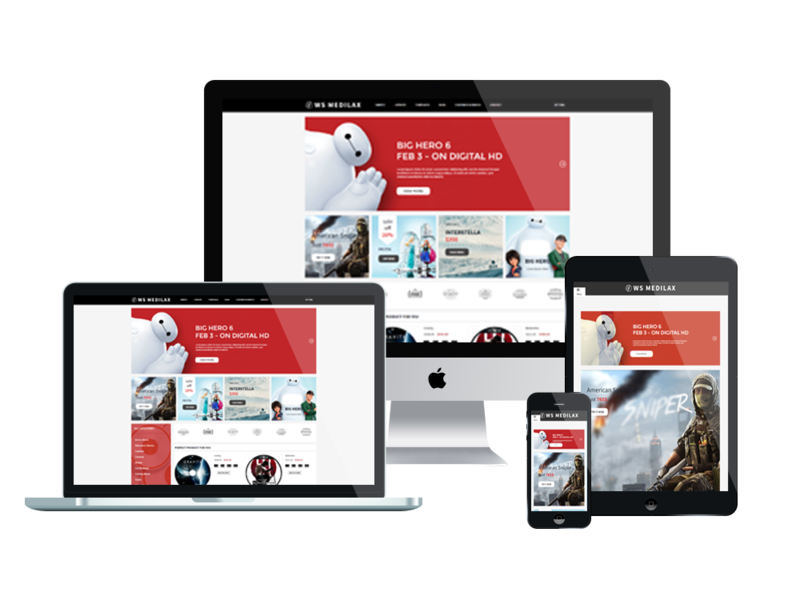 Your site will always look great for prospective customers with our template.